Most businesses that are not hitting their sales targets don’t have a Sales Strategy. Many have a business plan and even a marketing plan but then leave Sales to chance. Is that you? You can’t simply sell here and there. Picking up the phone whenever you feel like it. Sales excellence requires three core elements Strength, Structure and Strategy. Mental Strength or mindset, Structure or a Sales System and Strategy. You wouldn’t go on holidays or build a house without a plan, so why leave the success of your business to fate? There are a number of barriers to implementing a Sales Strategy and the first is not having one. Download this free eBook today to find out what a Sales Strategy is and how to create one. To be consistently successful in business you must establish momentum in your sales function. 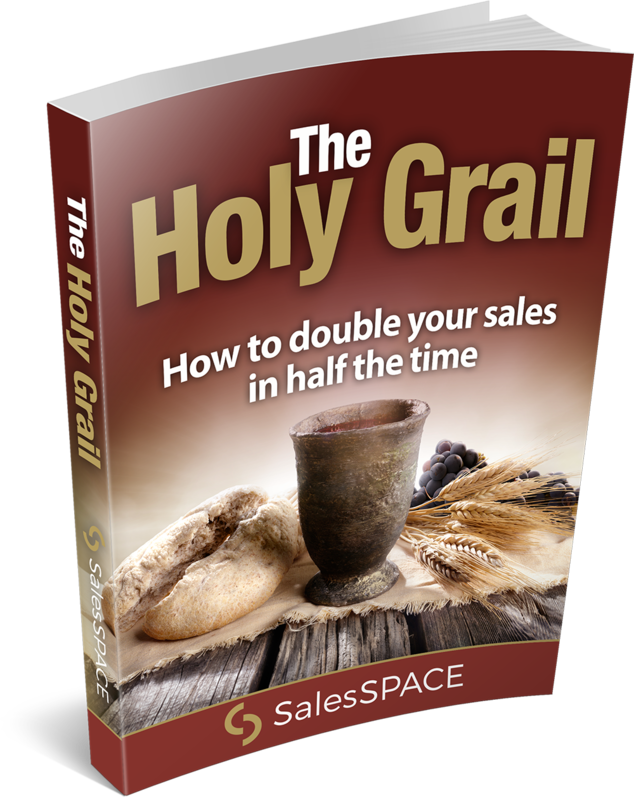 Download this free eBook today to find out more.